This multi-tasking Detangling Hair Mist, conditions hair while unraveling tangles and knots for easy comb-through. It provides lasting moisture without surface build-up. 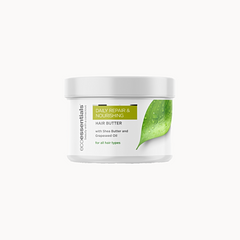 Infused with fast absorbing Argan Oil and Grapefruit Peel Oil to promote scalp health and to deliver balanced, nourishing hydration when hair needs it most. Leaves hair smooth with a healthy shine. Shake well before use. 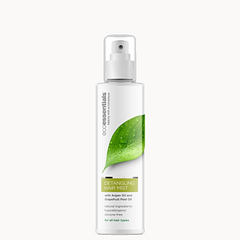 Spray liberally on damp or dry hair to detangle, smooth and moisturise.